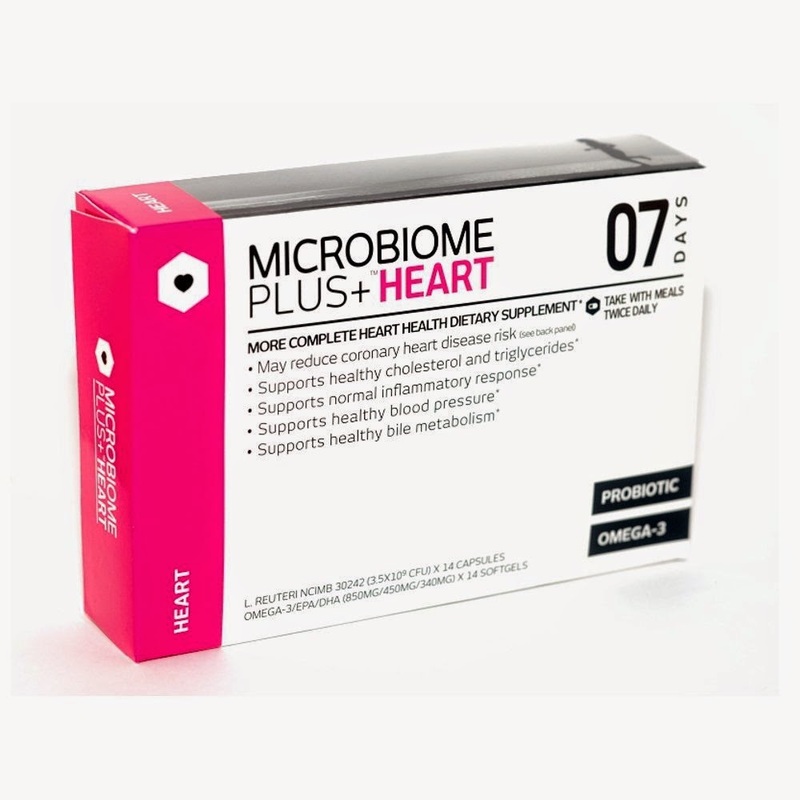 This is both a probiotic and omega-3 supplement. 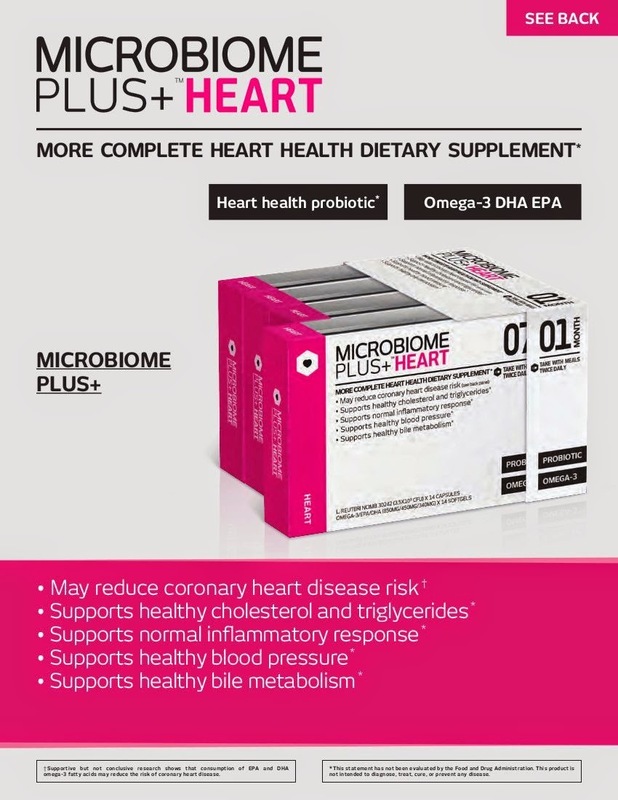 Benefits: COMBAT HEART DISEASE - Omega-3 essential fatty acids are a critical nutrient in the fight against heart disease. Improve and maintain heart health with your daily recommended intake of omega-3 and probiotics to reduce risk of heart disease, heart attack, and stroke. Take one of each capsule and softgel twice daily with meals or as directed by physician. STORAGE: Store in cool, dry place. Do not use if carton is opened. 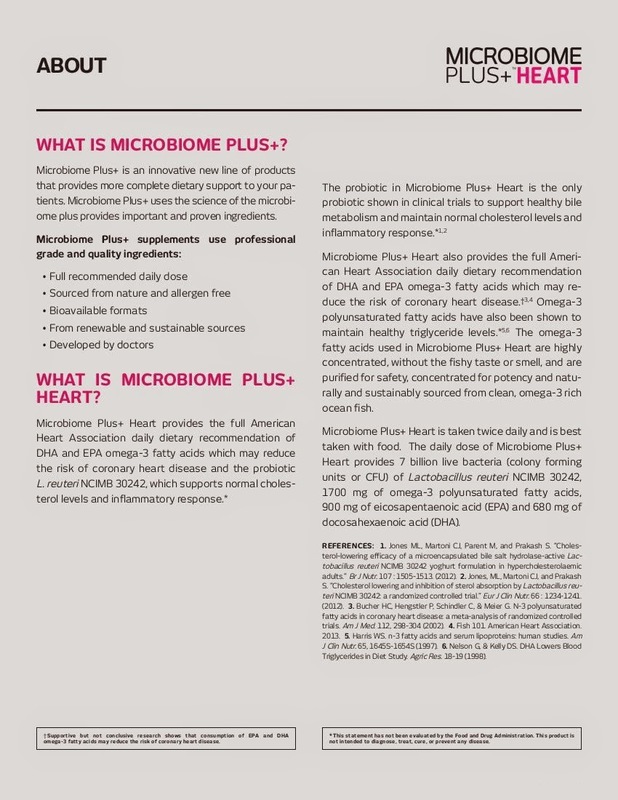 Microbiome Plus+ Heart uses professional grade and quality ingredients: -Full recommended daily dose of omega-3 -Sourced from nature and allergen free -Bioavailable formats -From renewable and sustainable sources Microbiome Plus+ Heart is a more complete heart health dietary supplement that provides the full American Heart Association daily dietary recommendation of omega-3 which may reduce the risk of coronary heart disease plus the probiotic L. reuteri NCIMB 30242, which supports normal cholesterol levels and inflammatory response. 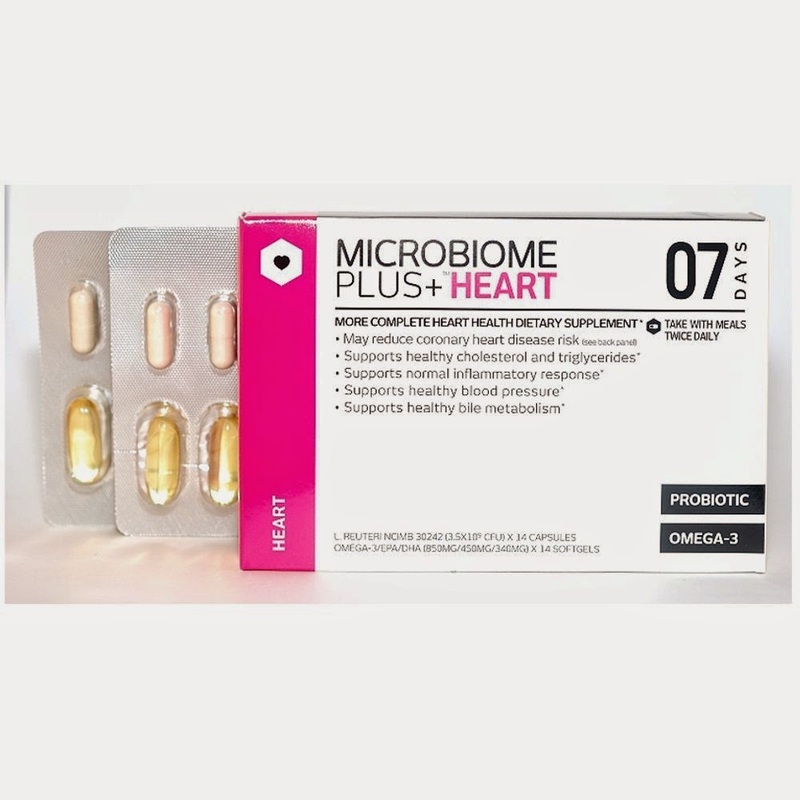 * The probiotic in Microbiome Plus+ Heart is the only probiotic shown in clinical trials to support healthy bile metabolism and maintain normal cholesterol levels and inflammatory response. 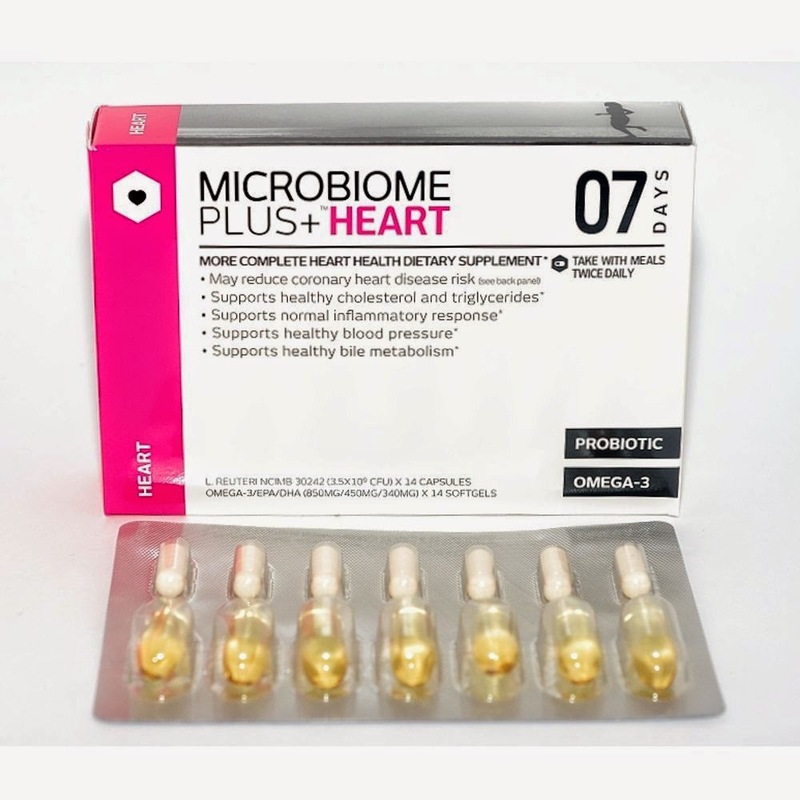 * Microbiome Plus+ Heart also provides the full American Heart Association daily dietary recommendation of DHA and EPA omega-3 fatty acids which may reduce the risk of coronary heart disease.✝ Omega-3 polyunsaturated fatty acids have also been shown to maintain healthy triglyceride levels. * WHAT IS L. REUTERI NCIMB 30242? 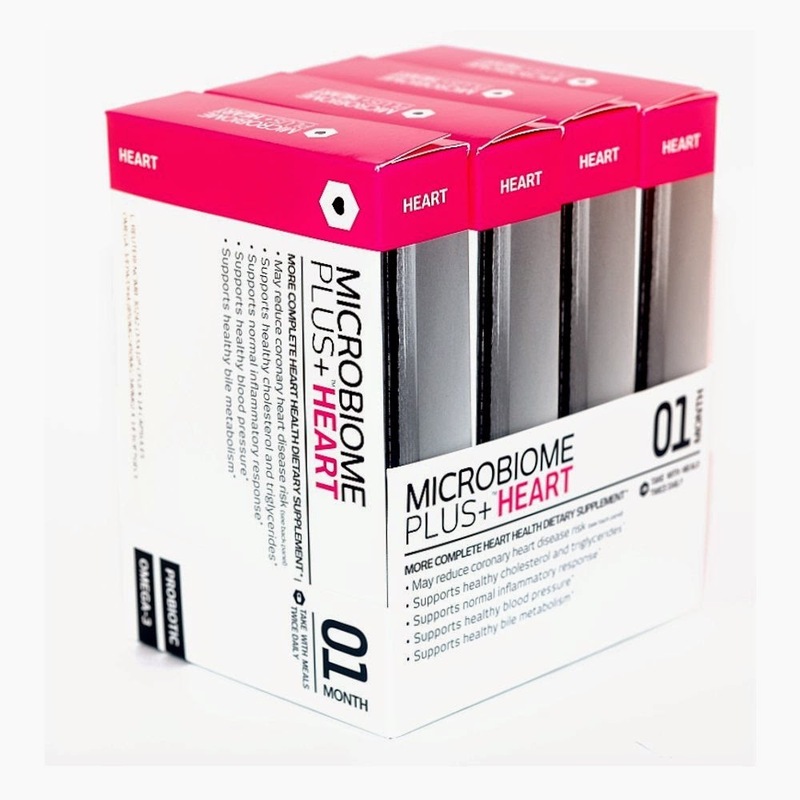 L. reuteri NCIMB 30242 is a next generation probiotic developed using the science of the microbiome. L. reuteri NCIMB 30242 is the only probiotic with a targeted and proven mechanism of action sup- ported by gold standard clinical evidence. 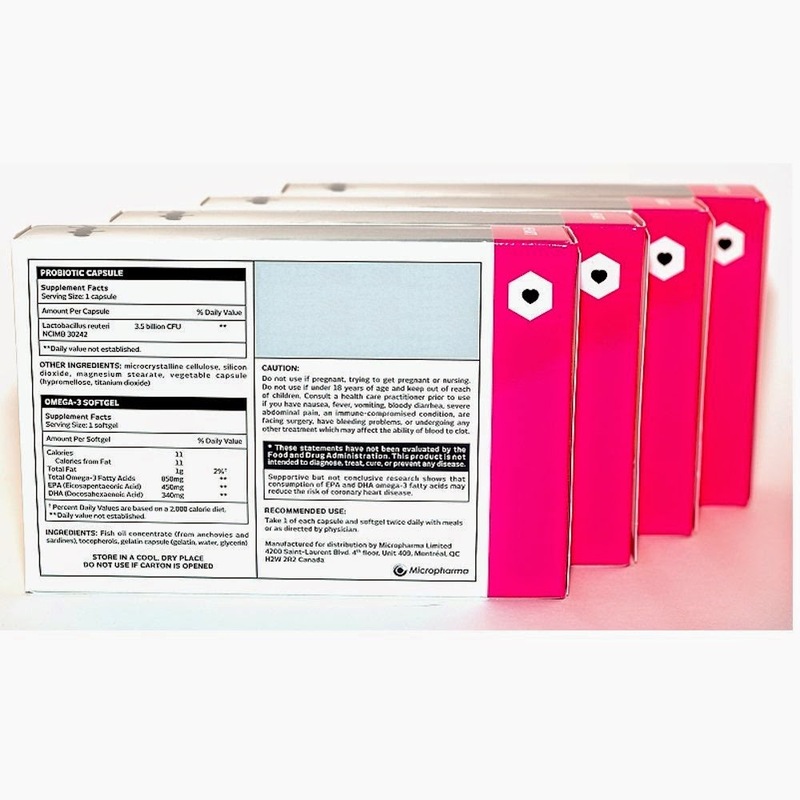 L. reuteri NCIMB 30242 is a patent protected probiotic that was selected from hundreds of probiotic strains for its ability to produce bile salt hydrolase (BSH) and support healthy bile metabolism. 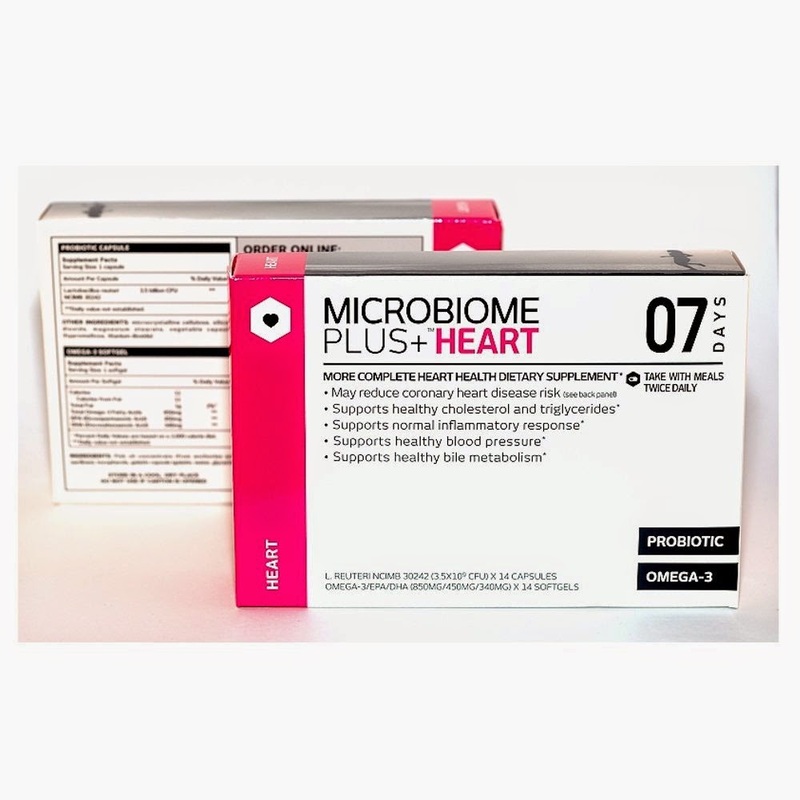 L. reuteri NCIMB 30242 is the only natural probiotic that has been shown in peer reviewed and published clinical trials to safely reduce LDL ("bad") cholesterol by 11.6 percent in adults with moderately elevated cholesterol.3, 11 L. reuteri NCIMB 30242 has also shown significant clinical ben- efits in inflammation as well as probiotic digestive benefits.1, 2 L. reuteri NCIMB 30242 is also the only probiotic that has been clin- ically proven to increase vitamin D.12. 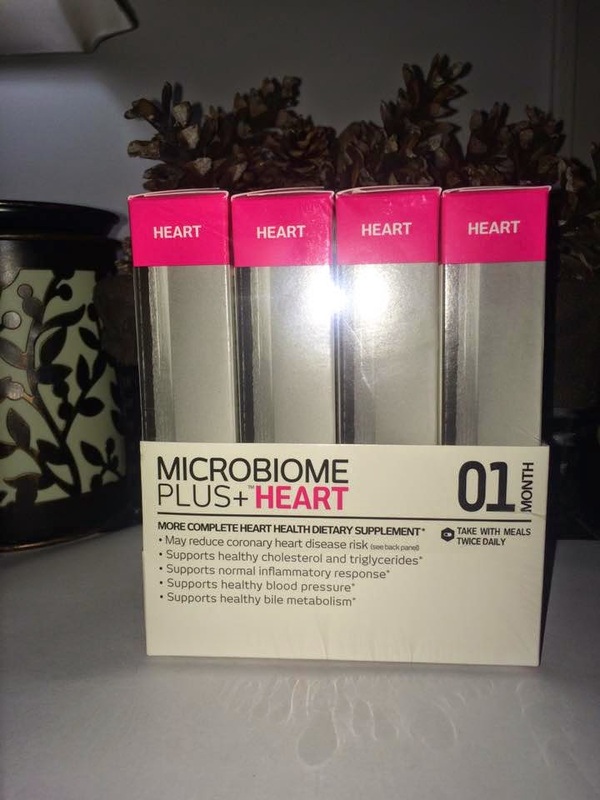 I was very interested in trying Microbiom Plus+Heart Probiotic for the first time. I took 1 a day twice a day with my 2 main meals.I really like that you can get a full daily supply from one source of the Omega 3. 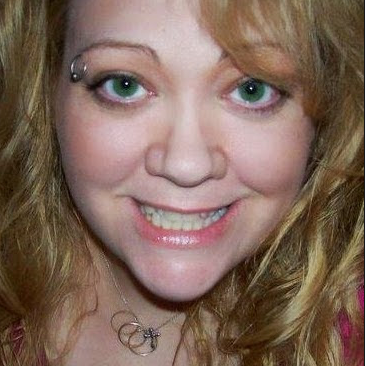 I am looking to lower my cholesterol and this is the perfect combination for me. 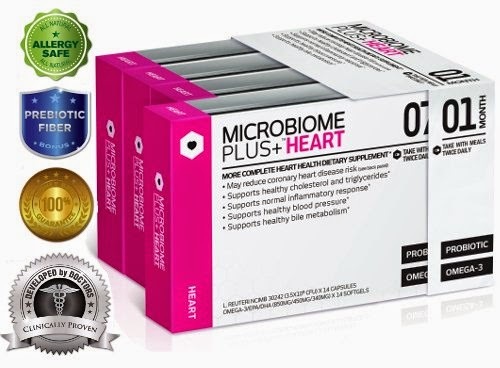 I like all the positive medical information I have read on this supplement and I am thrilled to be taking care of my heart and lower my cholesterol at the same time. I recommend this product.